It’s not every day you encounter something like this. 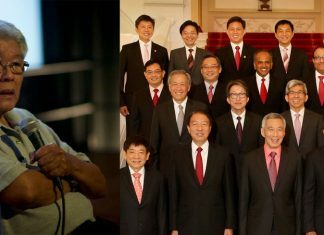 One video recorded by a netizen has been shared almost three thousand times already and has drawn thousands of reactions from the online community. 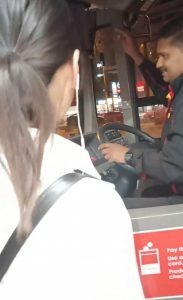 A woman used her body and blocked Bus 43, bound for Punggol, outside MacPherson MRT and repeatedly scolded the bus driver. The four-minute video was originally uploaded by a Facebook user, Pravin Kumar on January 27. 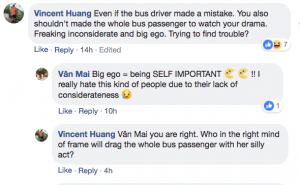 The woman was intensely angry with the driver that she got off from the bus and stood in front of it to prevent from moving off. Seeing her blocking the bus, other passengers tried to persuade her to move away. She missed her bus stop and blamed the driver for this. She did not know how to get to her supposed destination. 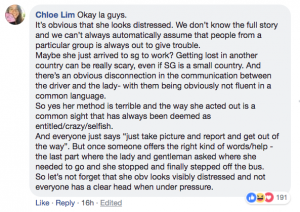 The woman wanted the bus driver to make a U-turn for her to go down to her bus stop presumably before Paya Lebar. 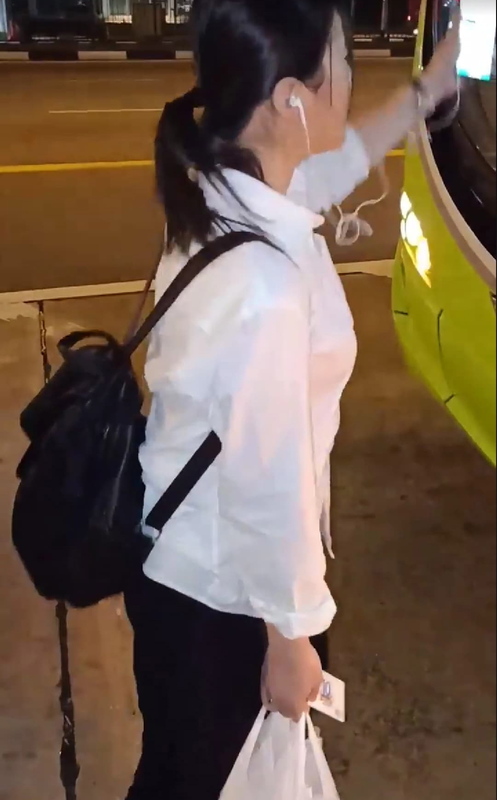 Speaking in Chinese, she said that she took Bus 43 from the East Coast and informed the bus driver where she was headed. 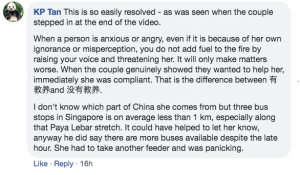 The woman claimed that upon reaching Paya Lebar, the bus driver told her that she had not yet reached her destination. This infuriated her as she was traveling further away from her bus stop. There seemed to be a miscommunication between her and the bus driver. On her part, she insisted on lodging a complaint against the driver. Towards the end of the video, there was a lady and a man who came to try to defuse the situation. 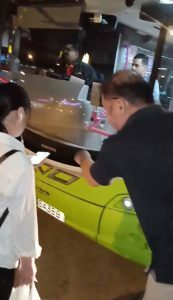 Someone asked them to explain to the woman that she was blocking the bus. It was only after this that the bus moved and continued its trip. 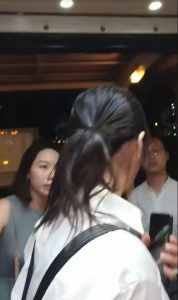 For the thousand netizens, this kind of behavior has no place in Singapore, considering that the woman in the video hails from China. However, there were netizens who looked at the situation differently. They tended to understand where the woman was coming from, in terms of the situation she was at that time. 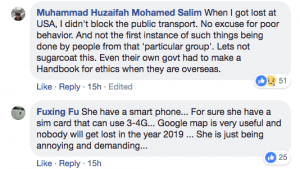 Netizens also commended the effort of the man and lady stepping in to pacify the whole situation. They were instrumental in making every commuter got home.